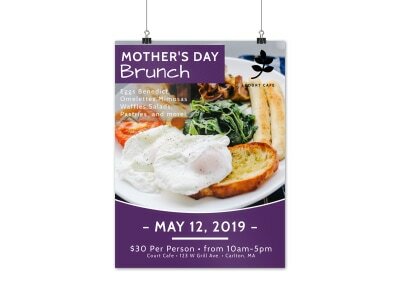 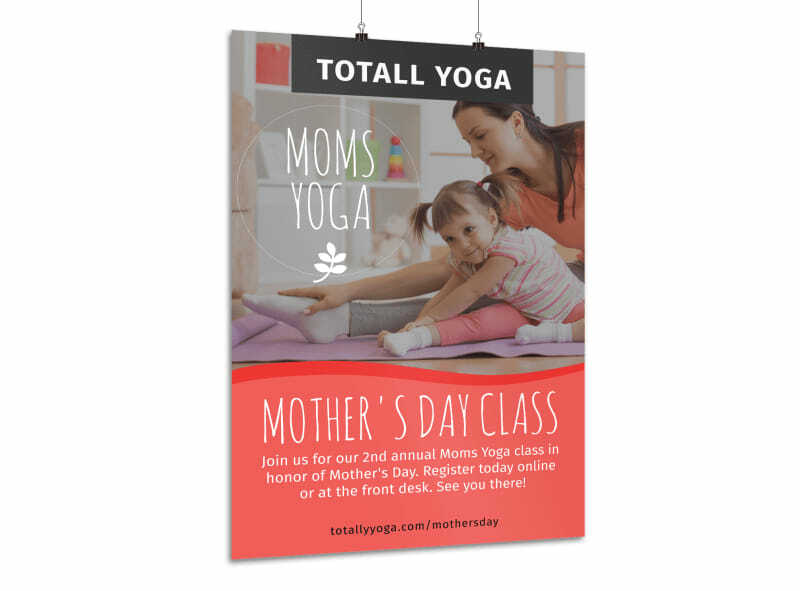 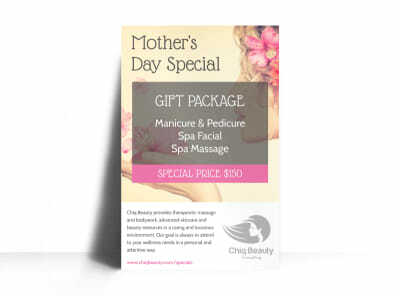 Customize our Mother's Day Yoga Poster Template and more! 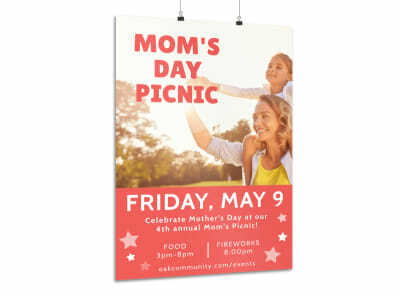 A yoga retreat is just what mom needs, so provide the details about your upcoming yoga retreat or class on this handsome, eye-grabbing poster. 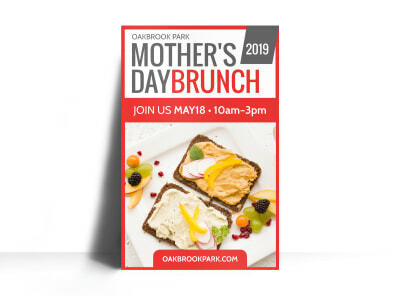 Provide information on the location, time, and any registration requirements, and then give your design its own zen with graphics and images. 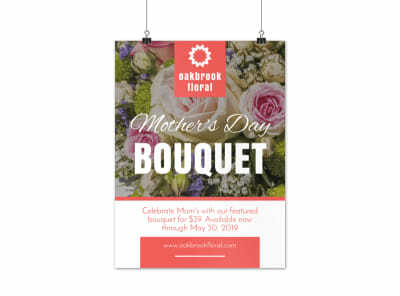 Begin the design process today, and have your poster ready for self-printing in minutes.